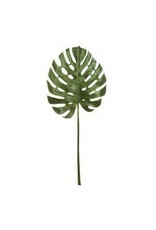 Home / Monstera Leaf Stem 49"
Interior use only. Dust with dry cloth. 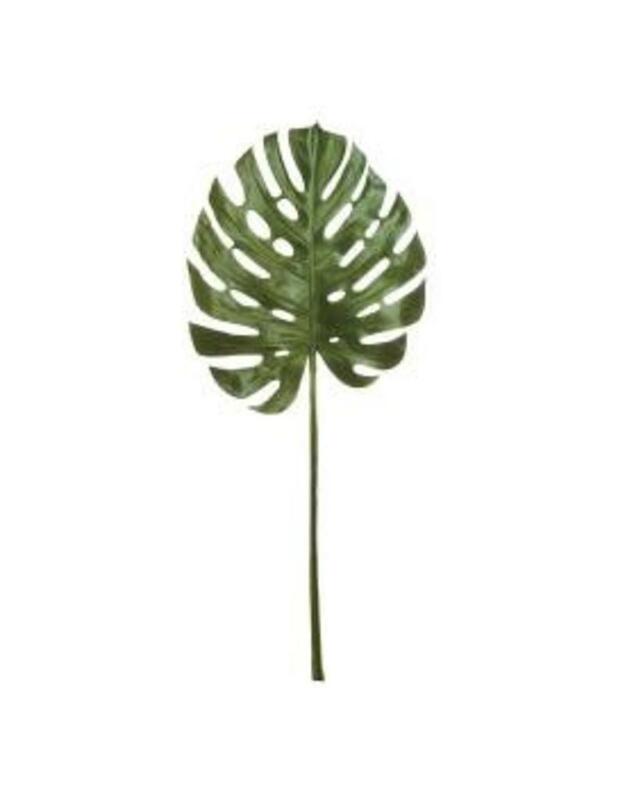 Avoid moisture and direct sunlight.